MATLAB auto-generates portable CUDA code that leverages CUDA libraries like cuBLAS and cuDNN from the MATLAB algorithm, which is then cross-compiled and deployed to Jetson. The generated code is highly optimized and benchmarks will be presented that show that deep learning inference performance of the auto-generated CUDA code is ~2.5x faster for mxNet, ~5x faster for Caffe2 and ~7x faster for TensorFlow. 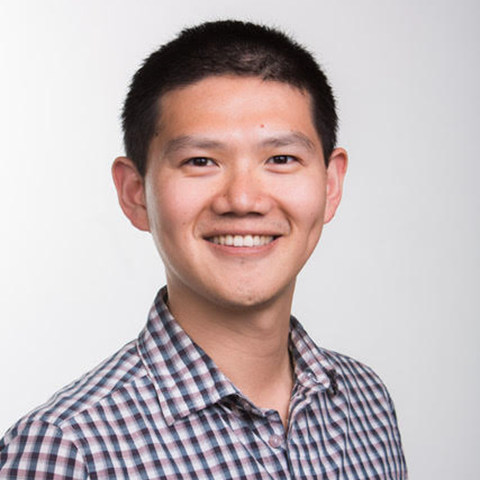 Bill Chou is the product manager for MATLAB Coder and GPU Coder at MathWorks. He has worked on MATLAB/Simulink to C code generation products for embedded processors for the past 11 years. Bill holds an M.S. degree in Electrical Engineering from the University of Southern California and an MBA from Boston University.